Lotus is a proud stockist of the Oase pump range. They are extremely energy efficient products with cutting edge German design. Oase pumps are quieter, more energy efficient, have a particularly long service life and generally have more features than their competitors. We also stock many other pumps and accessories. Fountain pumps. 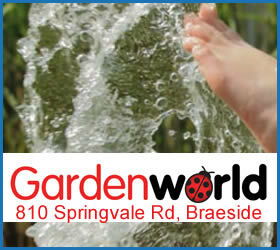 This type of pump delivers water upwards with full force through a fountain kit or water feature. 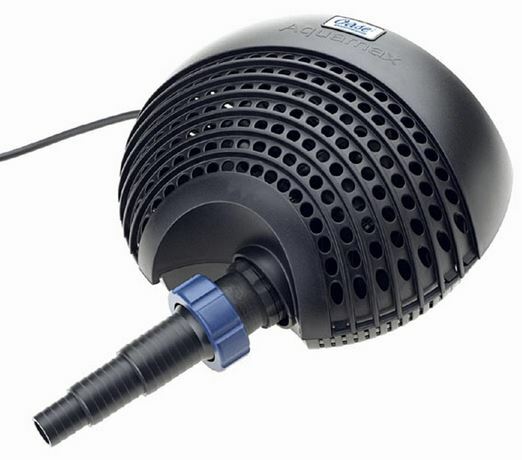 Great for turning over the water and providing aeration to your pond. Filter and watercourse pumps aka dirty water pumps. These pumps do not have a filter and will pump solids without any adverse affects to the pump. This makes them ideal to remove waste from the bottom of a pond and send them through an external filter. Pressure filters. Pressure filters route the pump pressure through the filter and use it to run higher elevated water features. They can be recessed into the ground, even below water surface level, so as to not detract from the natural appearance of the water feature. Pressure filters can also be cleaned without having to open the cover of the filter. They can also have a UV lamp to kill algae.ation and include simple sponge filters and tray filters. Flow through filters. These filters are fed by a filter pump submersed in the water and are positioned at the highest point of the water feature. Foam elements inside the filter clean the water and house millions of beneficial bacteria that convert toxic fish waste into harmless substances. Come in store and get some helpful advice on the size of filter you require to best filter your pond. Clear and healthy water ensures endless pond enjoyment. But what happens when suspended algae or other sources of turbidity turn the water green and thus lessen the enjoyment of the garden pond? In every case there is a cure. Simply place a UVC clarifier in the water circuit; ideally upstream from your filter. The special light radiation in the interior of the UVC clarifier kills off the suspended algae. Bacteria levels are also reduced. 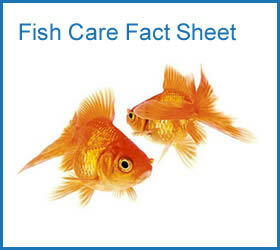 Pond type and water volume determine the size of the clarifier you should have so come in store for the right advice.